DEDICATED TO DOING THE NEXT RIGHT THING. 21st Century Seed is an Independent Regional Company (IRC) of Axis Seed™, one of the fastest-growing independent seed companies in America. 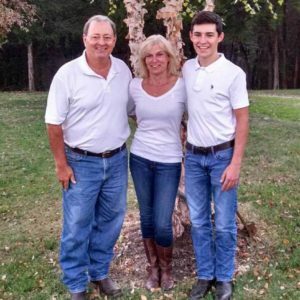 David Brawner and his wife, Christina, founded 21st Century Seed in 2001. 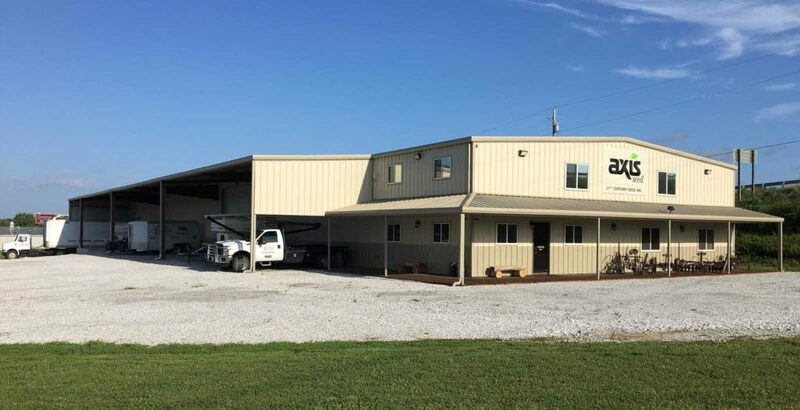 Today, as a locally owned Axis IRC, the company delivers exceptional products, service and expertise tailored to Missouri’s unique growing conditions. No corporate agenda. No complicated jargon. The 21st Century Seed promise is pretty simple: honest recommendations for achieving maximum results. And by rallying behind that commitment, we’re building strong, honest relationships with growers and delivering genetics, traits, technology and seeds that are proven performers in the Northern and Central Missouri regions. Are You Ready to Grow Strong? The first step is getting in touch. ©2016 AXIS SEED. ALL RIGHTS RESERVED.